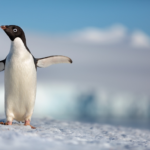 With Disneynature’s Penguins about the hit theaters, Disney has released a special look back at the 10 years of Disneynature and the exciting things planned for the future. For 10 years, Disneynature has transported moviegoers around the world and under the sea, showcasing an array of animals that have touched the hearts of millions. A mama bear treks through snowy Alaskan terrain on a mission to feed her new spring cubs. A tiny orphaned chimpanzee is adopted by the most unlikely member of his extended family. A panda bear cub tests her boundaries—and her watchful mother. And a clueless-but-captivating first-time father penguin finds his way among millions of fellow penguins. 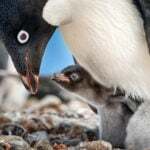 Indeed, as Disneynature marks a decade since its first feature-film debut, its newest film, Penguins, begins its 10-day countdown till opening day—just in time for Earth Day. Additionally, Penguins will continue Disneynature’s conservation tradition. For every ticket sold opening week (April 17-23, 2019), Disneynature will make a donation to the Wildlife Conservation Network (WCN) to help protect penguins across the southern hemisphere. 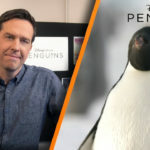 Opening in theaters and in IMAX on April 17, Penguins is a coming-of-age story narrated by Ed Helms (The Office, The Hangover, The Daily Show with Jon Stewart) about an Adélie penguin named Steve who’s on a quest to build a suitable nest, find a life partner and start a family. None of it comes easily for him, especially considering he's targeted by everything from killer whales to leopard seals, who unapologetically threaten his happily ever after. The film was directed by Alastair Fothergill and Jeff Wilson; Harry Gregson-Williams composed the score; and Alastair Fothergill, Mark Linfield, Keith Scholey, and Roy Conli served as producers. 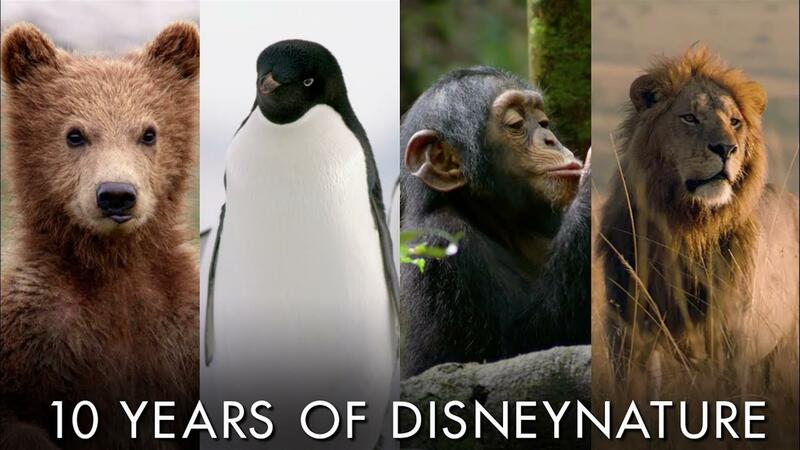 The first new Disney-branded film label from The Walt Disney Studios in more than 60 years, Disneynature was launched to bring the world’s top nature filmmakers together to share a wide variety of wildlife stories on the big screen in order to engage, inspire and educate theatrical audiences everywhere. All seven of Disneynature’s theatrical film releases—Earth, Oceans, African Cats, Chimpanzee, Bears, Monkey Kingdom and Born in China—rank among the top 10 highest overall grossing feature-length nature films to date, with Chimpanzee garnering a record-breaking opening weekend for the genre. Penguins is Disneynature’s eighth theatrical feature.